All kind of materials of customer specifications. Estimated according to customer's drawing. 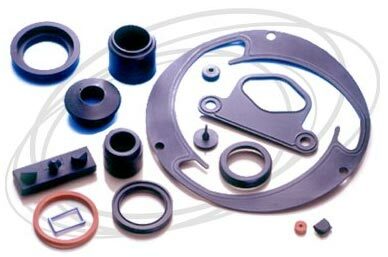 Viton (FKM) ,Polyurethane (PU) ,Fluorosilicone.